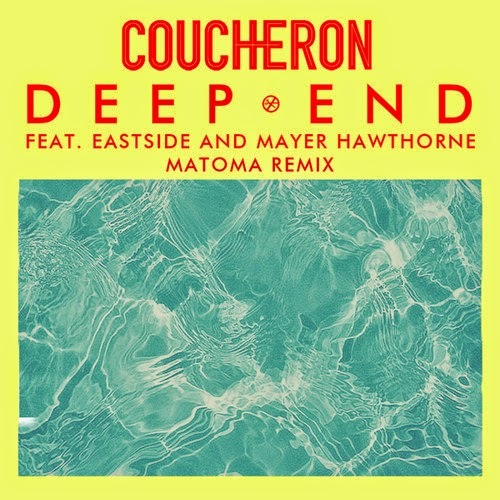 As I was looking for new tunes I ran across this gem of a remix by Matoma for Coucheron's "Deep End" ft Eastside & Mayor Hawthorne. Such a slick and subdued tropical sounding remix. It is a master stroke that I can hear over and over. The fact that it's a free download only made me wanna post this up even sooner for our readers. Can't wait to hear more from this talented fellow.